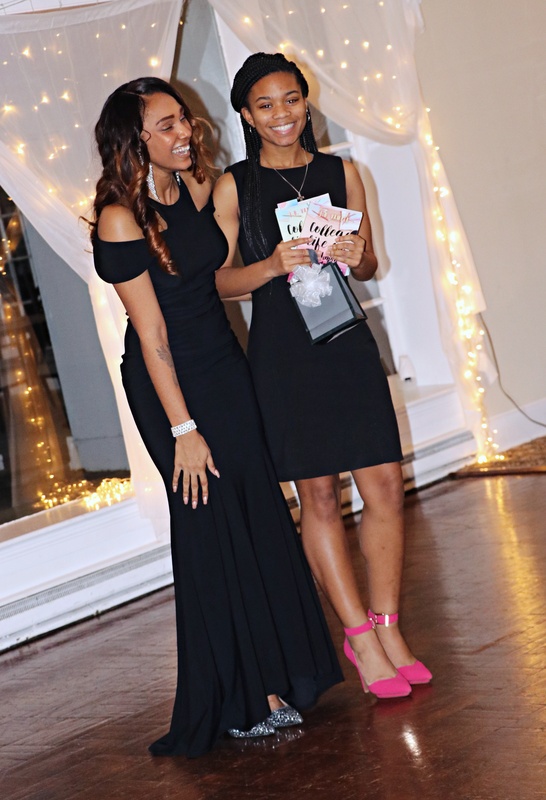 In January 2018, Shannon launched the College Bound: Textbook Campaign for the Hoops & High Heels Project. As our support increases, we hope to raise money through each year through special events and fundraisers. 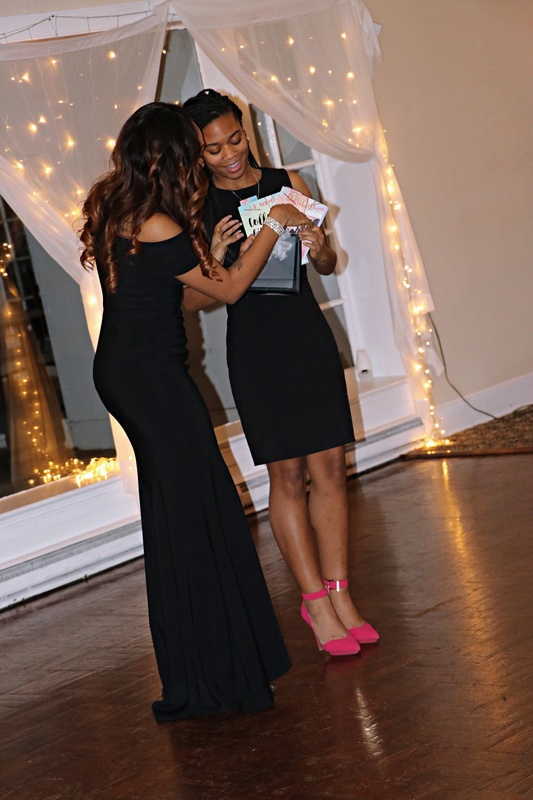 Our goal is to give away up to three book stipend scholarships, ranging from $250 – $750, to incoming college students. I will submit essay before the March 1st deadline. Not a current high school student/college student? You can still support the Hoops & High Heels Project as a member and by shopping our new 2018 Merchandise! Or you can make a donation of any amount towards our programs & scholarship fund. All donations to this non-profit organization is tax deductible under 501(c)(3).